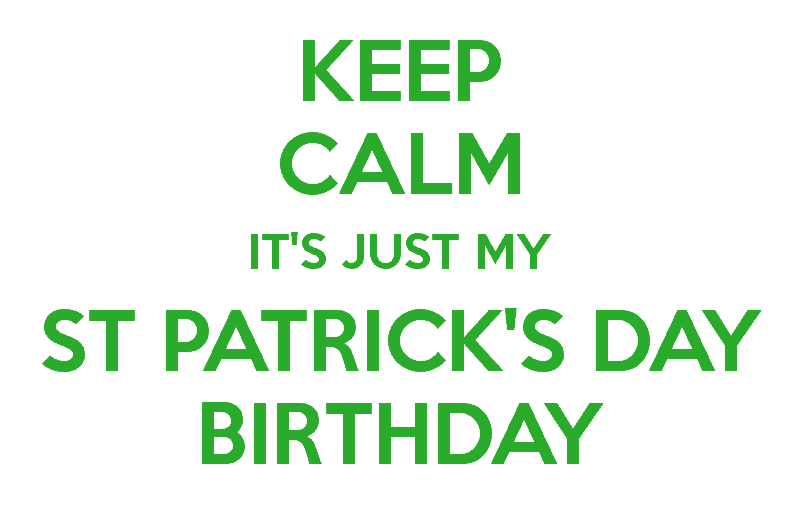 St. Patrick's Day just so happens to be one of my favorite holidays because it's also my BIRTHDAY! So, of course, I find any excuse to help celebrate my day a little more... here are some great resources you can use with your kiddos in the upper grades! Here are some great books you can use for mentor texts or read-alouds this month! 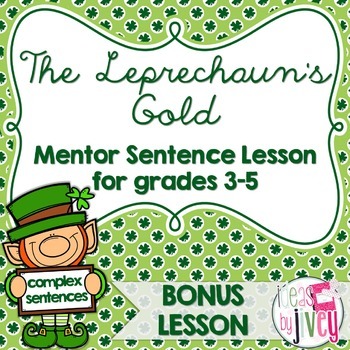 The Leprechaun's Gold is a classic Irish legend that your kiddos will love! You can use this great mentor sentence freebie with the book, too! 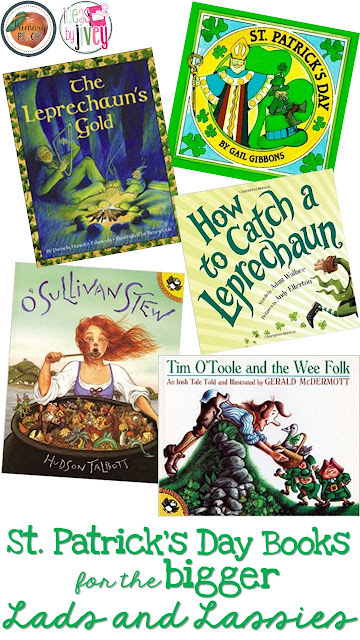 Tie in some nonfiction reading with Gail Gibbons's book, St. Patrick's Day. Get in some hilarious Irish blarney with the book, O'Sullivan's Stew! Tim O'Toole and the Wee-Folk is a story about the wee-folk: leprechauns! And of course, everyone needs to learn How to Catch a Leprechaun! 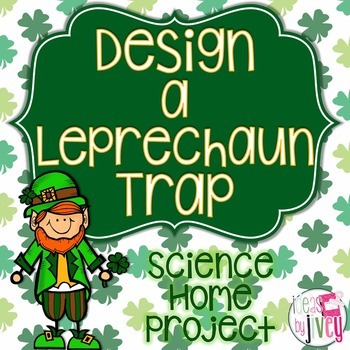 After reading How to Catch a Leprechaun, how about a little tie-in to STEM with a leprechaun trap? 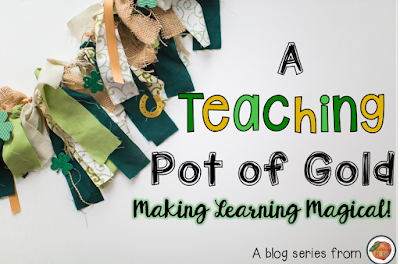 Use this freebie from my store to have students make a leprechaun trap using simple machines! Read this post from last year to see the leprechaun traps my fourth graders created, and what the leprechaun left behind after he visited (but no one caught him)!